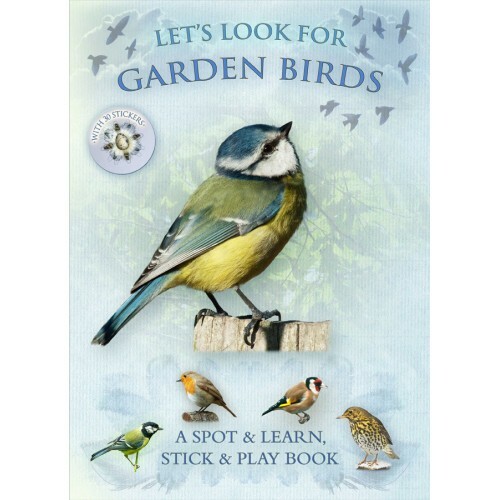 This delightful nature book forms the perfect introduction to the birds in your garden and is ideal for getting children outside and giving them something fun to do. It features the most common garden birds to find and tick off as well as 30 stunning stickers and a fold-out play scene. This is the perfect gift for all children everywhere!